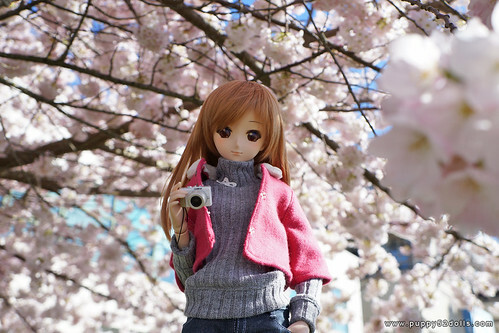 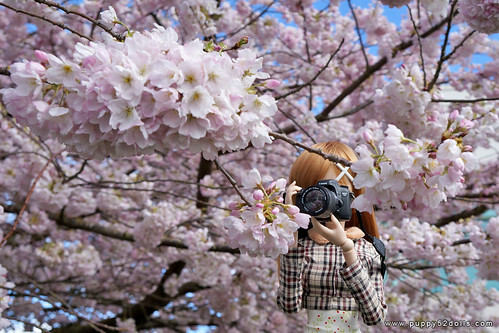 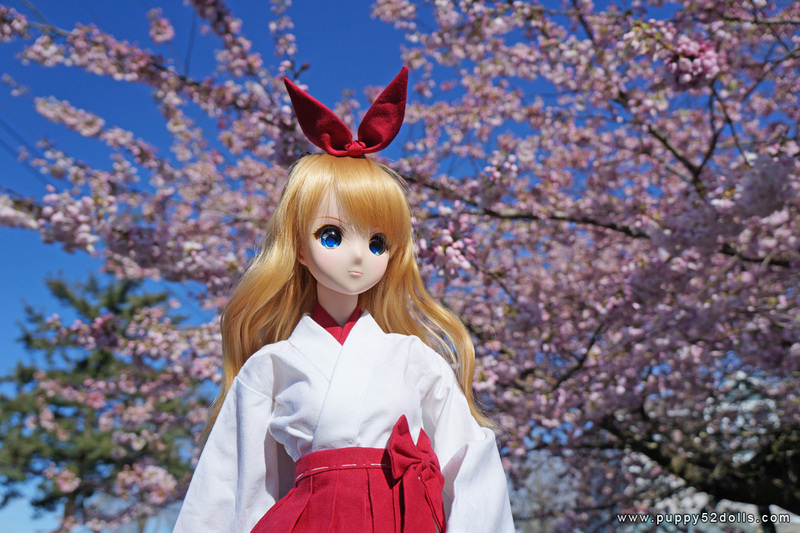 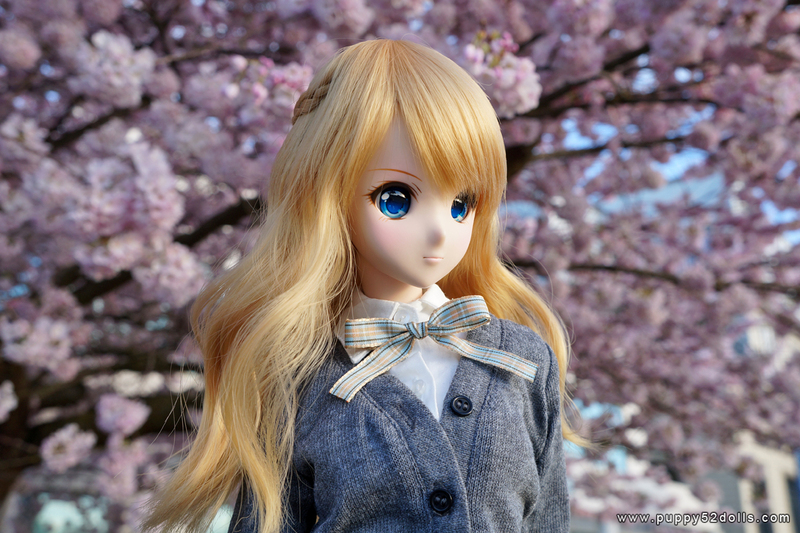 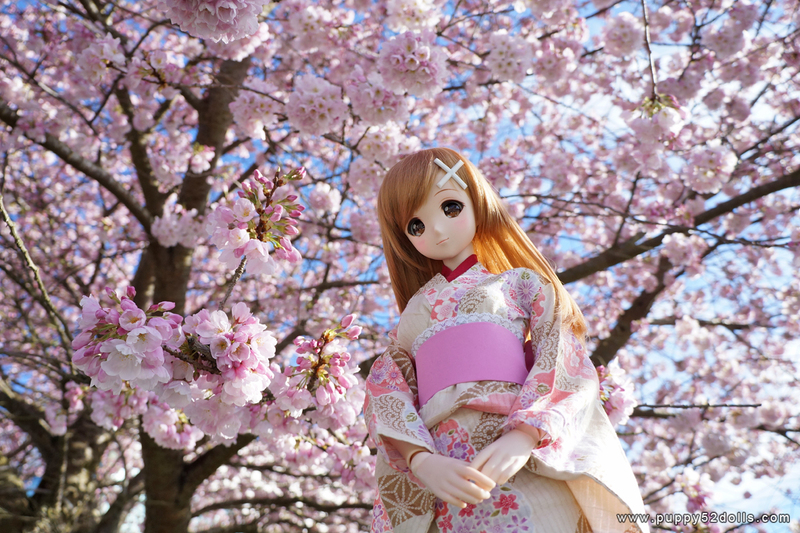 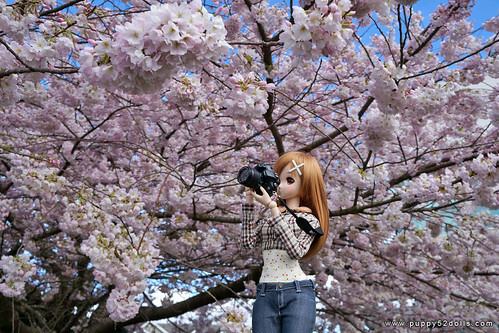 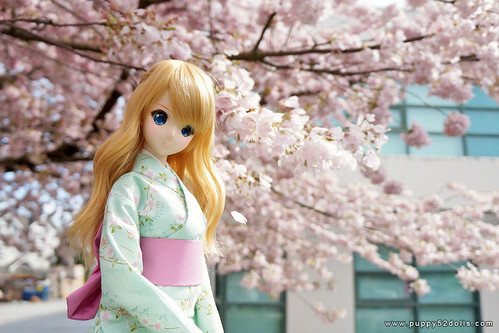 I remember when I just got Mirai, I took her out to take photos of poppies! Today I took her out to take photos of the cherry blossoms :) The flowers were so fluffy and the weather was quite perfect despite a bit cold. These series were rivalling the school girl series!